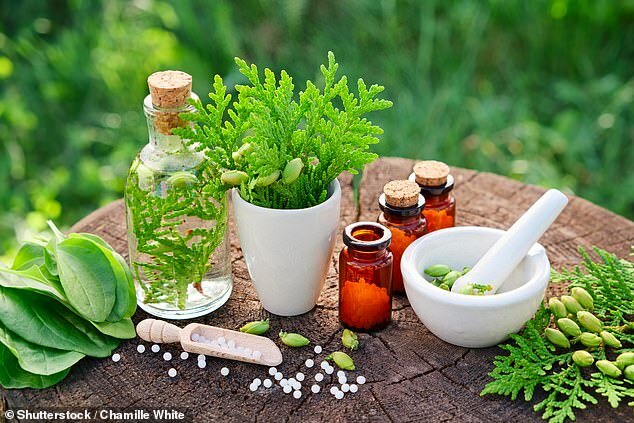 Homeopathic treatments will be blacklisted by the NHS after it emerged GPs are issuing thousands of prescriptions a year – despite being told to stop. 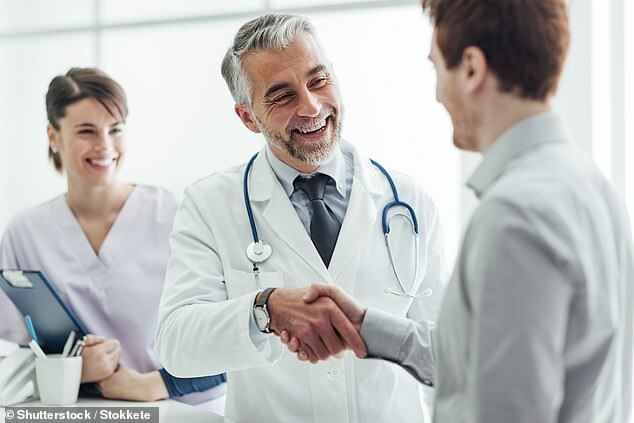 NHS experts say the alternative ‘medicines’ have no credible scientific evidence to support their continued use and are a ‘misuse of public funds’. Since 2017, official NHS England guidelines have advised against prescribing the treatments which it warns are ‘at best a placebo’. But new figures show GPs wrote out nearly 3,300 prescriptions for homeopathic remedies last year. The NHS has now vowed to stamp out prescriptions for ‘homeopathic preparations’ – which last year cost the NHS £55,044. Homeopathic pills and tinctures are so heavily diluted that they do not contain active ingredients. Emeritus Professor, and former chair of complementary medicine, at the University of Exeter Edzard Ernst said: ‘Homeopathy is based on 200-year-old misunderstandings about nature, physiology and therapeutics. Its assumptions fly in the face of science. The controversial ‘cures’ have many famous supporters – among the most prominent the Prince of Wales and BBC star Stacey Dooley, who claimed homeopathy helped her phobia of flying. NHS England’s guidance, issued in November 2017 as part of a drive to save £141million a year, aimed to phase out prescriptions for 18 treatments deemed to be of ‘low clinical effectiveness’. It advised GPs should not to prescribe homeopathic preparations. Figures for 2017 showed the number of prescriptions dropped by a quarter on the previous year to around 5,100 and spending fell by 32 per cent to £63,000. But latest figures show while the number of prescriptions issued last year dropped by a further 35 per cent to 3,295, the cost was reduced by only 13 per cent. The £55,000 annual bill for prescribing homeopathic remedies is equivalent to more than two full-time nurses’ salaries. Research published in 2018 found 7,618 primary care practices in England prescribed homeopathic treatments in 2016-17. A High Court judge upheld NHS England’s decision to stop funding homeopathy in June last year, after a case was brought against it by the British Homeopathic Association (BHA).